If you are in need of some memory cards or thumb drives, you definitely want to head over to Amazon. 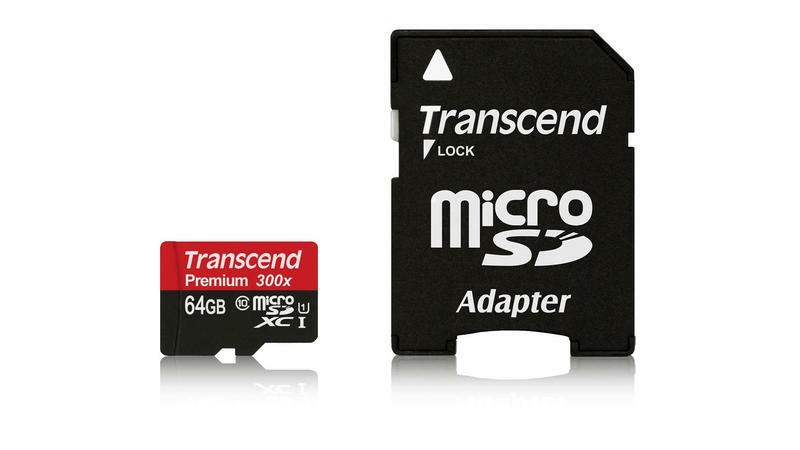 Amazon is running a nice sale on Transcend memory products. This is a Gold Box deal which means it lasts for only one day, so you had best act quickly! If you've picked up any of the slew of new phones that have been released recently, then now is definitely the time to pick up some new memory cards. You can check out the full sale below.